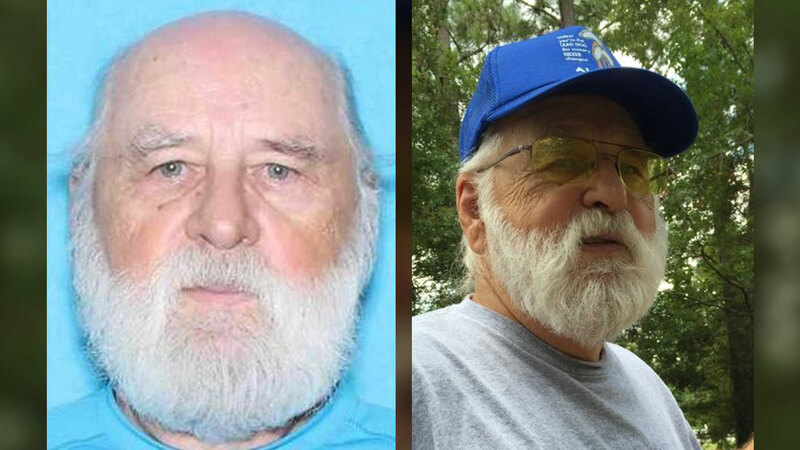 ROSENBERG, TX (KTRK) -- Fort Bend authorities have issued a Silver Alert for 87-year-old Robert Milburn, who has been missing since Sunday afternoon. Milburn was last seen driving a 2013 Hyundai Tuscan with TX, license plate CHZ-1296, around 2pm on May 8. He stopped in Lake Charles, Louisiana on Monday afternoon and used his credit card to purchase food. He stands 6 foot 3 inches, weights 265 pounds and has gray hair and hazel eyes. He was last seen wearing a white t-shirt, khaki pants and a blue baseball cap with the word "Alaska" written in white letters. Officials say he has been diagnosed with dementia and does not have his daily medication. Anybody with information about Milburn's whereabouts is asked to contact the Fort Bend County Sheriff's Office at 281-341-4665.